Sylvaine‘s second release, Wistful, will be out tomorrow, May 13th. The album is mostly post-rock, but definitely has some more black metal moments, like in the song there. Overall, it’s pretty good so I recommend you check this out when the album is released on bandcamp! Light of a Different Sun is a technical melodic death metal album from Archaic Decapitator and will be released on June 7th. It’s a bit too standard to my taste, but it’s undeniably well-done and might please fans of the genre. Gutter Instinct will release Age of the Fanatics on May 27th. It’s a riff-loaded death metal album with a rawer production than most, which makes it sound almost like a black metal release, also because of the intense and frequent blast beats. It’s very good and you should check it out! The Human Equation, by Arjen Anthony Lucassen’s Ayreon, was a very important album in the modern prog rock scene. They have pushed the formula further and adapted the concept album for theatre. Unfortunately, we only got to listen to the audio from that representation, missing out on the most important part of it. However, I can say that the sound and music were very good and honest to the original release, with a few extra parts and arrangements. Definitely a thing you want with the video, however. I have never been a fan of Vektor, but after listening to Terminal Redux a couple times, I’m confused as to why that was the case. This album is massive, mixing elements of progressive death, technical thrash and black metal together for a very unique sound. The song Collapse is probably my favourite, since I remember it by name, but I don’t think there is one weak track on the album. Recommended. Pseudo/Sentai is a prog rock band from New York, and they apparently are fascinated with Power Rangers. Their newest album, Enter the Sentai is a blend of many genres, some from metal too: glam rock, thrash metal and electronica come to mind. It comes out on July 8th. 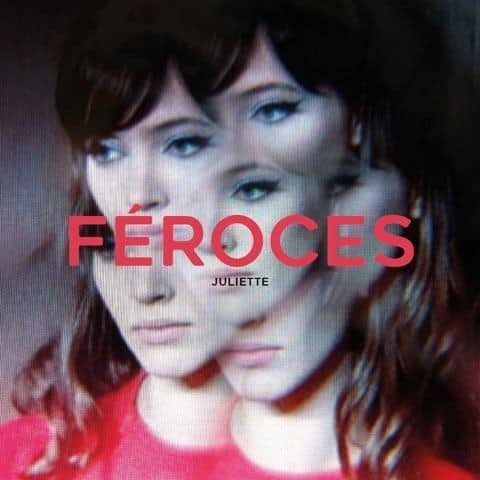 French band Féroces released digitally their debut EP, Juliette, on their website, for free streaming. It’s a great cinematic post-rock EP in five parts. All tracks have excerpts from one or more French movies, to which the music adapts rather flawlessly, somewhat in the same way of Dumbsaint’s Panorama, but less on the metal side. I reiterate: it’s very, very good and you should give them a listen! And finally, Norkah is Vincent Cassar’s, of retrowave band Fixions, new side project. 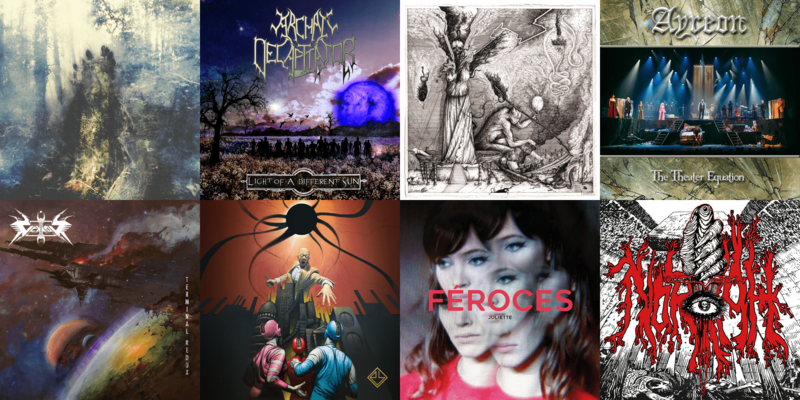 The genre for this is dungeon synth, or gloomy, atmospheric black metal-influenced retro-synth. It’s expectedly very atmospheric and the lo-fi synths are pretty standard for the genre, but the experience of Vincent with electronic music can definitely be felt. If you’re looking for dark and soft music to get you in a peculiar state of mind, it’s probably one of the best EPs to get. On	May 12 2016, this entry was posted.